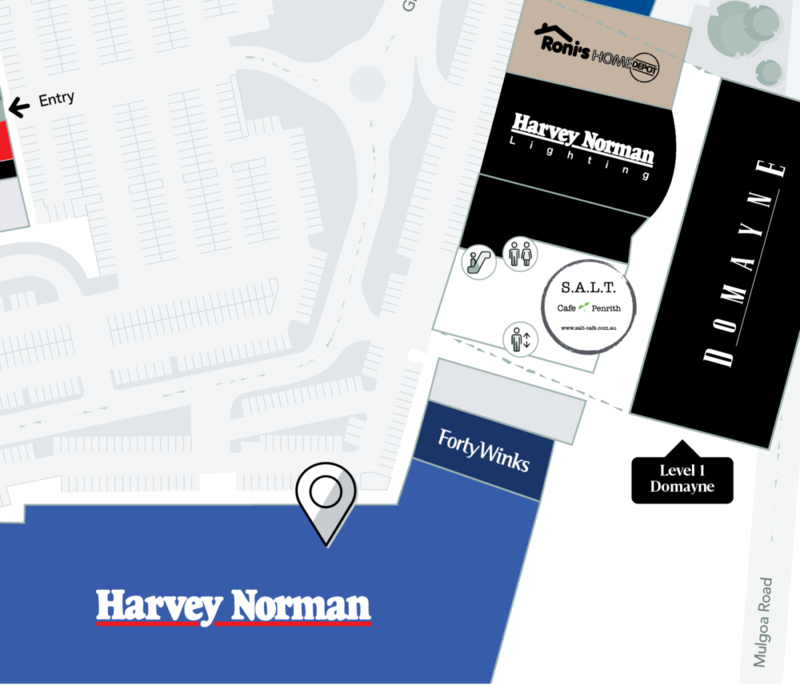 Harvey Norman Penrith Superstore has the complete range of products for your home. See the latest in furniture, bedding, floor coverings, bathrooms, computers, home appliances and entertainment. Get great brands, service and advice from the professionals.